ONE OWNER FAMILY HOME with all the extras. 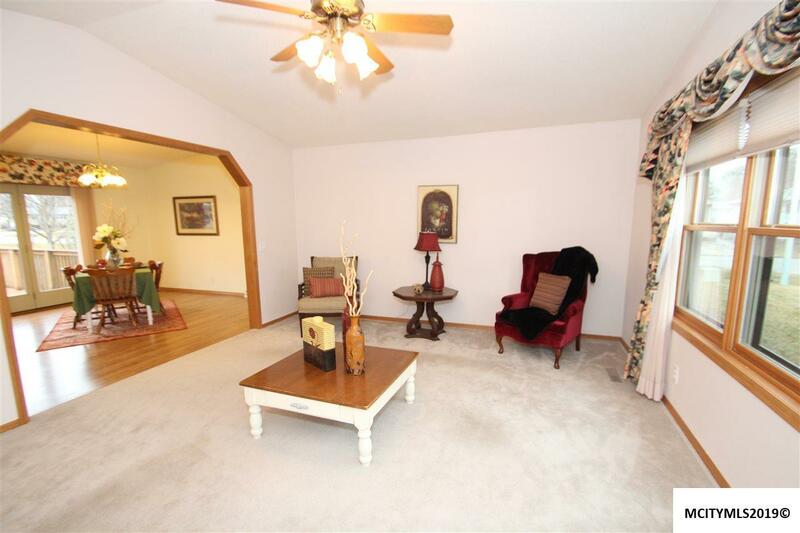 Wide open floor plan which features vaulted ceilings, sky lights and a Master bedroom suite. 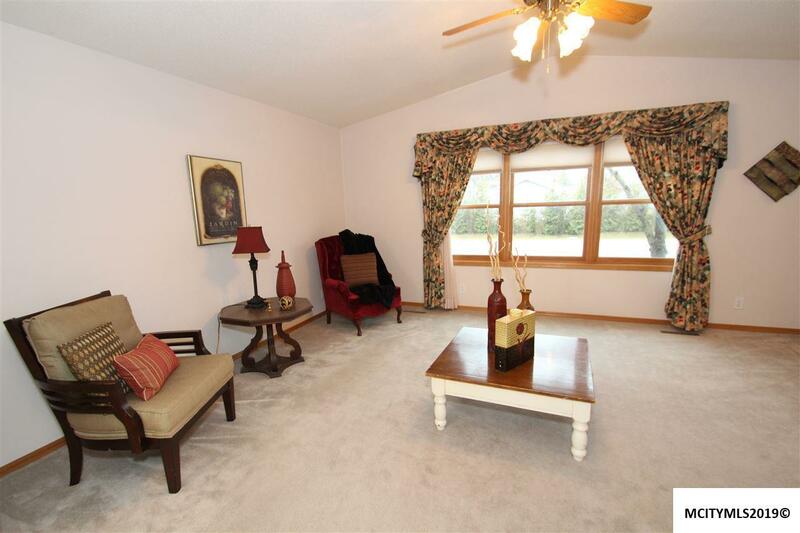 This home has 4 plus bedrooms and 2.75 baths. Kitchen - dining combo with breakfast bar and slider to the rear decking. Super sized living room and main floor laundry. 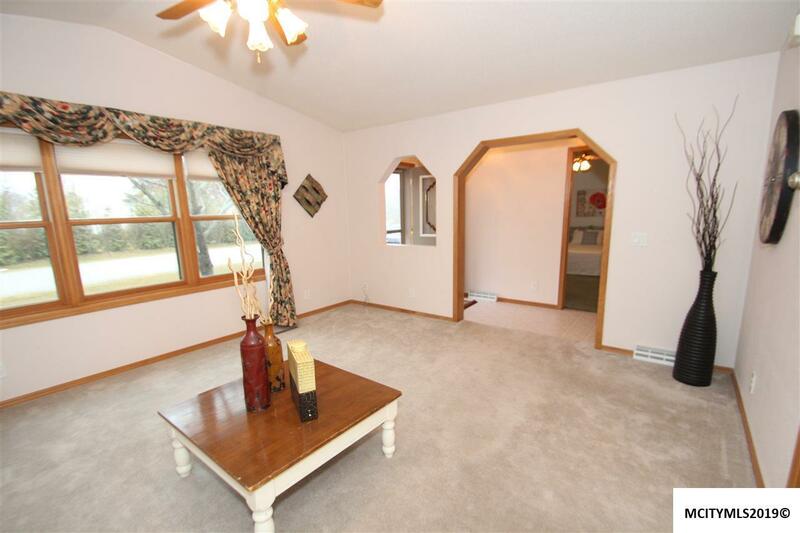 Extra large lower level full finished basement with Daylight Windows in the family room and 4th bedroom, bath and 2 additional rooms (no egress). Several new updates that include a new roof in 2018. West Fork school district with 2nd through 8th grades in Rockwell. 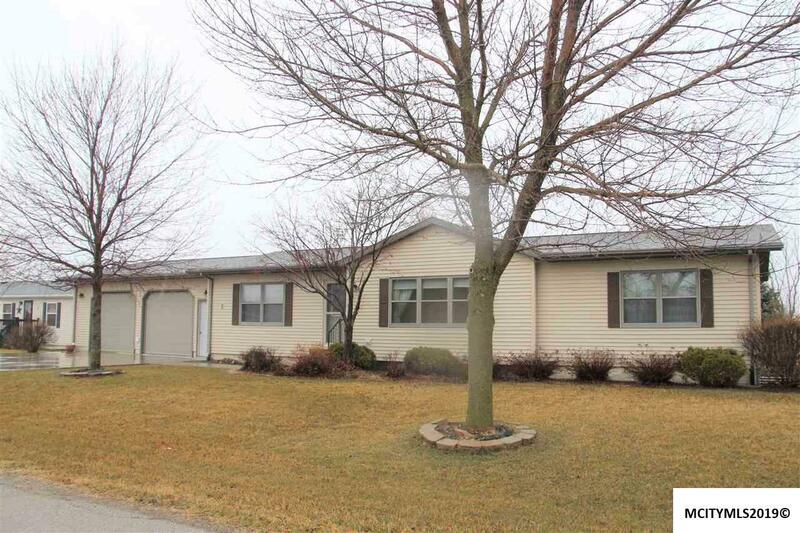 You will be proud to call this HOME - Call today to set up you viewing!